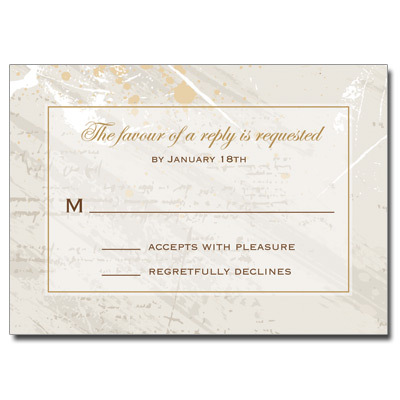 This is one of our most popular invitations. 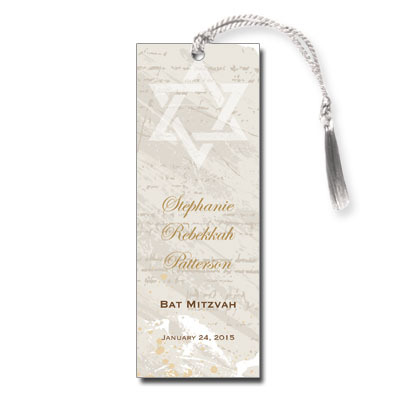 Extraordinarily beautiful, this design sits atop a gold foil backing and comes fully assembled, complete with matching envelopes. It's absolutely stunning! Additional postage required. 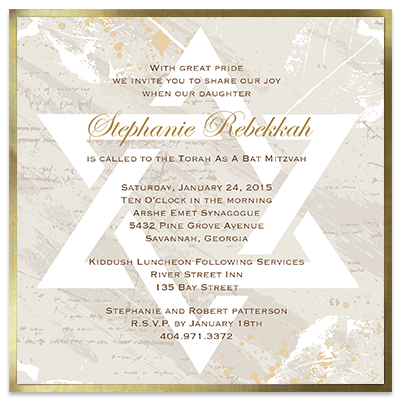 Invitation card measures 5.875in. square.